Made from 210g Cool Dry poly-cotton pique fabric, the Standard Plus Polo features a back yoke, side splits and two contrast stripes on the collar. promote your business or brand, simply and easily. fabric, your staff or customers will find these branded polos to be comfortable and stylish to wear. 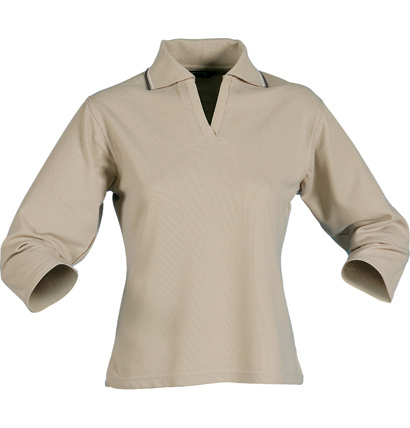 promotional polo to add to your range, the Standard Plus Ladies Polo is an easy addition.